A relaxed post-bop, modern jazz album featuring an ensemble of guitar, trombone, trumpet/ flugelhorn, bass and drums. 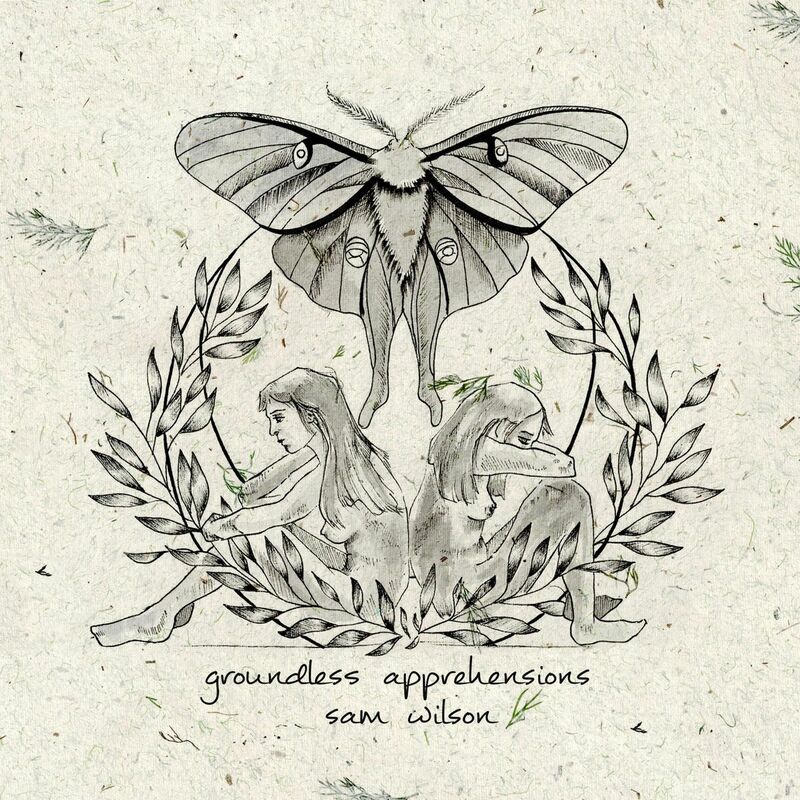 The title of this album, Groundless Apprehensions, refers to the feelings of hesitations we have that come from unfounded places. This album is a product of using creative practice to process personal obstacles. It features a unique ensemble of guitar, trombone, trumpet/ flugelhorn, bass and drums. From tracks that present the whole quintet, to quartet or simply solo guitar, it has a subtle, contemplative, melodic mood throughout. Sam Wilson recognizes the support of the Music Nova Scotia Investment Program and The Province of Nova Scotia. Copyright © 2004 Oleg Berngardt. All rights reserved. Copyright © 2004 Alexander Djourik. All rights reserved.